Chromecast vs. Fire Stick—we’re looking at these two devices side-by-side to know which one has more bang for your buck. Chromecast VS Fire Stick: Which One to Pick? Ultimate Entertainment Convergence – Chromecast plugs into your TV’s HDMI port. Simply use your device and the TV you own to stream TV shows, movies, games and more. Chromecast works with iPhone®, iPad®, and Android phones and tablets, as well as Mac® and Windows® laptops and Chromebooks. Use your device without interrupting what’s playing or draining your battery. Open the apps you already own — no new logins or downloads required. Unlimited Entertainment on Your Schedule – Chromecast lets you access TV shows, movies, songs and more through apps like Netflix, YouTube, and Google Play. Google Home Integrability – You can sync Chromecast with Google Home to enable voice command. Screen Mirroring – You can mirror your Android device and websites to your TV with the help of Chromecast. Ambient Mode – Showcase your Google Photos albums, see the weather, time and more on your TV with Ambient Mode on Chromecast. See Google Chromecast 3 here. Entertainment Hub in a Stick – Watch favorites from Netflix, Prime Video, Hulu, STARZ, SHOWTIME, or CBS All Access, plus stream for free with Pluto TV, IMDb Freedive, and others. Smart Alexa Voice Remote – Launch and control content with the all-new Alexa Voice Remote. Alexa Capabilities – Experience tens of thousands of channels, apps, and Alexa skills, plus browse millions of websites like YouTube, Facebook, and Reddit using Firefox or Silk. Alexa on Fire TV provides the most comprehensive voice experience of any streaming media player—view live camera feeds, check the weather, dim the lights, and stream music. Amazon Prime Perks – Amazon Prime members get unlimited access to thousands of movies and TV episodes, plus ad-free listening to millions of songs with Prime Music. Impressive Storage – Fire TV Stick devices have more storage for apps and games than any other streaming media stick. See Amazon Fire Stick here. One might think these two pieces of tech essentially do the same thing—stream videos on your TV plus a handful of fun entertainment add-ons. While both are lightweight, compact, and easy on the budget, the devil is in the details—they take up completely different spaces on the battlefield of streaming devices. First introduced in the market back in 2013, Chromecast has since been revamped and improved over the years. 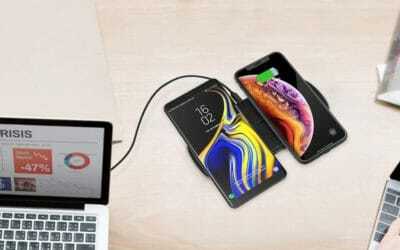 Although remoteless, you will need an app and your smartphone to use this streaming dongle and to mirror content from. Aside from its improved speed and performance, the Chromecast 3 is similar to its predecessor. 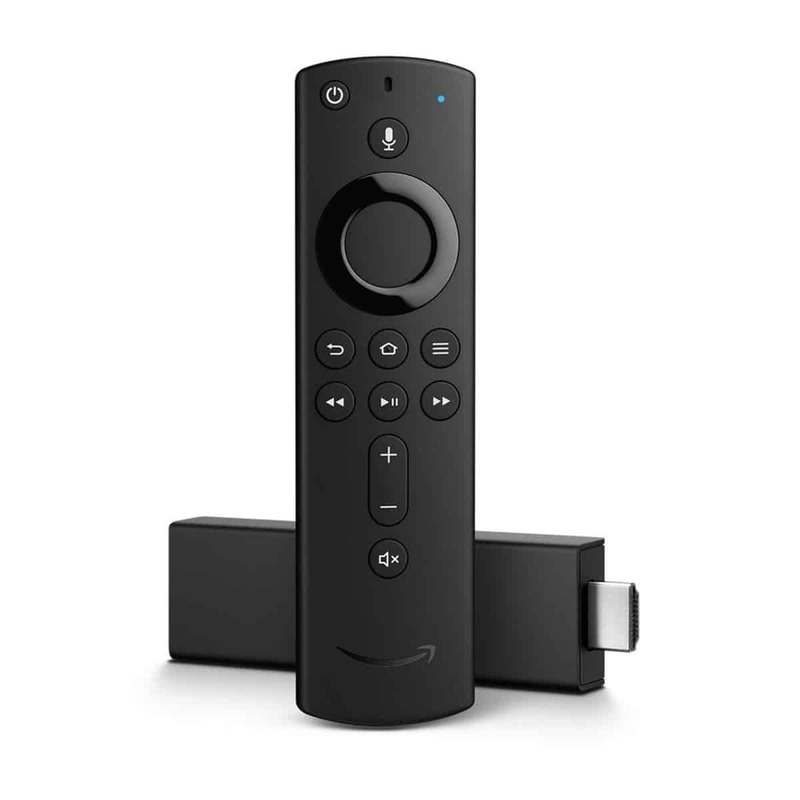 The Fire Stick, on the other hand, first appeared in 2014 as part of Amazon’s Fire TV devices: Fire TV for streaming and Fire Stick as a more portable choice. Both work with an Android-based interface that allows content browsing, channel loading, and video streaming directly from the device. They come with a remote that helps you navigate the interface. You may also use smartphone apps to install added options. 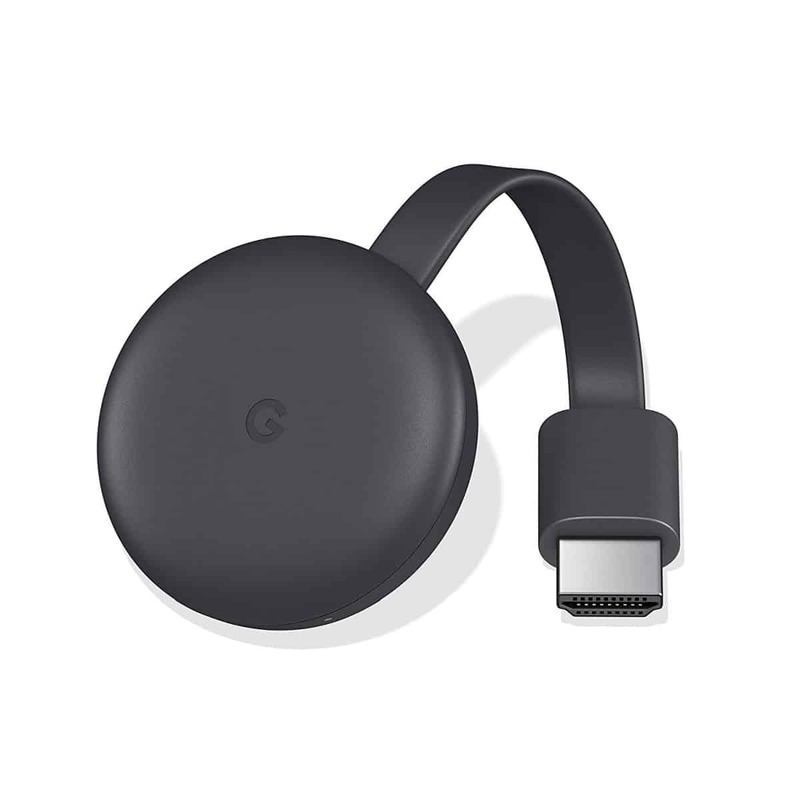 Google simplifying content queueing with the Chromecast, essentially making it a dongle that allows for a more efficient screen mirroring. Cleverly coined as “casting”, this device lets you push content from a source to your TV which you can do by installing the Chromecast app on your tablet, PC, or smartphone. What’s good about the Chromecast is you won’t have to use another operating system to enjoy its magic. Everything you need you can simply download and install in your device then cast to your TV. This takes out the need for hacking or sideloading to access video services you want. The downside, however, is its performance is heavily dependent on the hardware you are casting from. Pair it with a great smartphone and it will do wonders. Fire Stick, plug-login-stream dongle, was Amazon’s move against other streaming devices like Roku, Apple TV, and Android TV. You can access a wide selection of video content (movies and TV shows) from a number of downloadable channels. The disadvantage of this device is its exclusivity in the Amazon ecosystem. There’s quite a limitation to the apps you can install using the device. The YouTube app is actually not available for download in the Fire Stick. However, if you’re willing to put in a little effort, there are ways you could do to work around it. RELATED: Chromecast 2 vs Chromecast Ultra: What’s The Difference? A VPN can protect you from suspicious activities like ISP throttling and third-party surveillance. With a VPN, your data is encrypted and safe, giving you complete privacy with whatever content you may stream. The great news is running a VPN with either device is pretty simple. With the Fire Stick, you can find custom apps you can download in the Amazon marketplace. Other VPNs, however, require a little more effort out from sideloading. 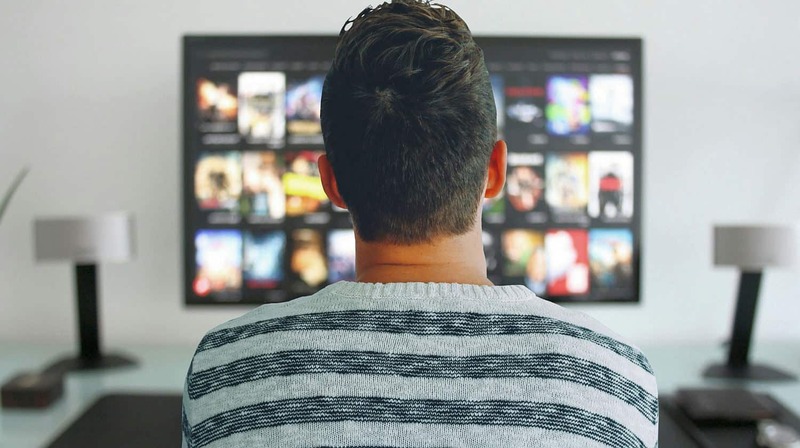 While you cannot install VPNs to the Chromecast, you may run the VPN on the source device or install the software to your router to enjoy encryption and bypass geo-restrictions. VPN Definition: A VPN (Virtual Private Network) is a service that creates a secure and private network that lets you use the web privately and safely. It hides everything you do online by routing your connection to a server located elsewhere. 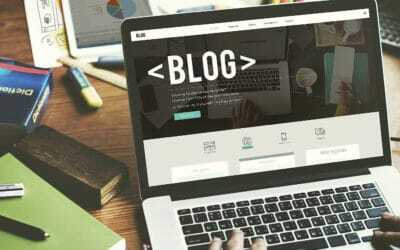 ISP Throttling Definition: Also known as bandwidth throttling, this is the intentional slowing or speeding of internet service by an Internet Service Provider. This is probably the question you’ve been itching to get answered—what can you watch on each device? If you can watch it on your smartphone, you can cast it with the Chromecast. You just have to download and install the streaming app on your device and let Chromecast work its magic. Unlike Chromecast, Fire Stick has its own roster of apps you can download and install to stream videos. All you need is a TV, a remote, and the Fire Stick. The Chromecast 3 is priced at $35 while the Fire Sticks sells at $39. If you’re looking for the cheaper option with the most functionality, Chromecast is the sure winner. Take into consideration though that you’ll need to have a good phone, tablet, or PC to fully enjoy it. The Fire Stick does not require a separate device to work but you’ll need a Fire TV remote accessory, which will cost a few extra bucks if you lose the one from the box. If you’re looking a low-priced device with software flexibility, and you’re good with using your smartphone to cast content from, then Chromecast is the one for you. Choose Fire Stick, on the other hand, if you want a plug-and-go device dedicated to streaming with no other hardware required. Ultimately, the choice is still up to you. We hope this side-by-side review can help you make a well-informed decision as you up the level of entertainment in your home. What features would make you buy a streaming device? Let us know in the comments section below!